response from property - Mar 05, 2019 Thank you Christoper for your review. We are happy you are enjoying your home. Please let us know if you have suggestions for making our community better. Have a wonderful day! Recent maintenance, updates, reprogramming etc.submitted by WALTER C. - Feb 12, 2019 |Recommended: YesWithin the last few days we have had several small, but important, things done and or scheduled in our home. The over site by Bruce and Cindy is wonderful Everything has been done professionally. 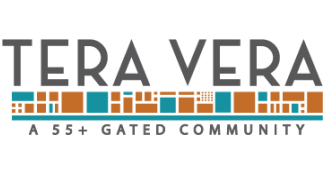 We love to tell our friends what a wonderful place Tera Vera is to live. I wish I had found this place first when I moved to Springfield.submitted by Michael B. - Jan 14, 2019 |Recommended: YesA great place to live. I am very comfortable here am proud to welcome family and friends into my new home.